For best results, rub the soap bar onto a puff until it gives you the lather you want. Apply then wash off foam. 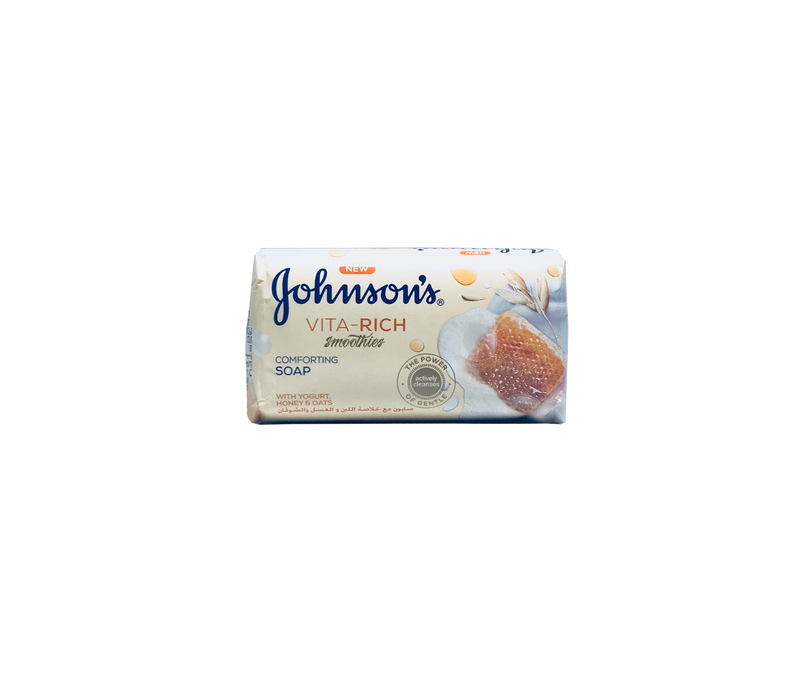 For a complete nourishing routine, use with your favorite Johnson's Vita-Rich Smoothies Body Lotion. Use externally and avoid contact with eyes.